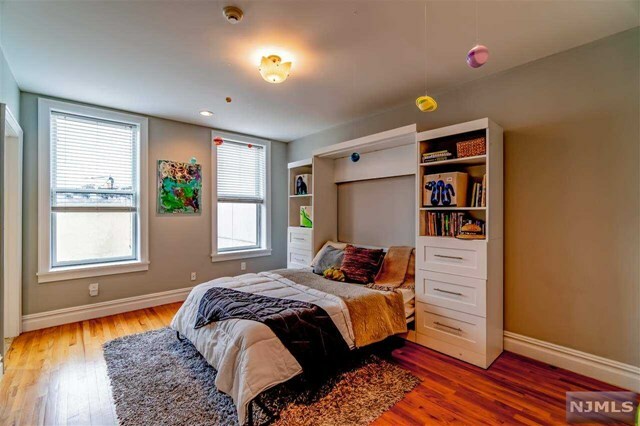 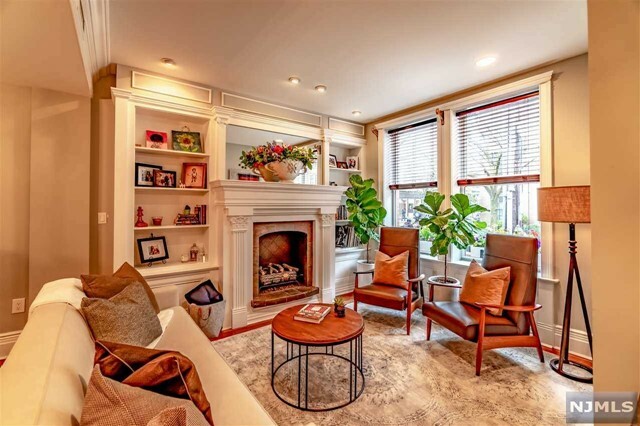 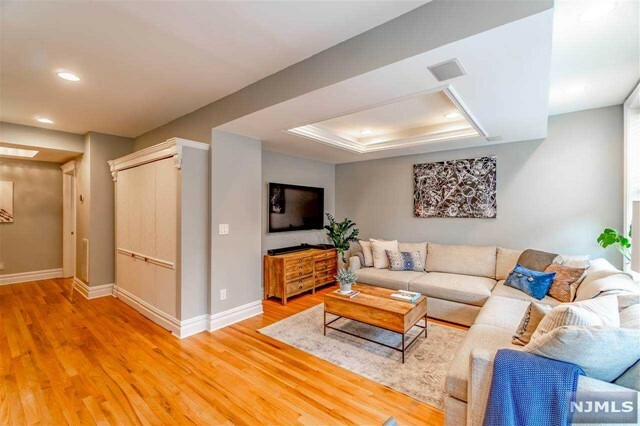 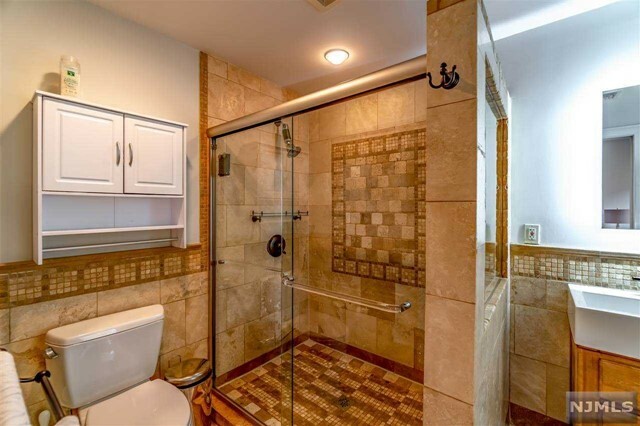 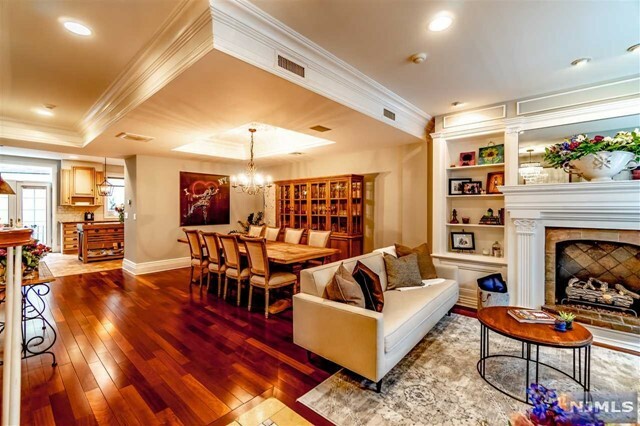 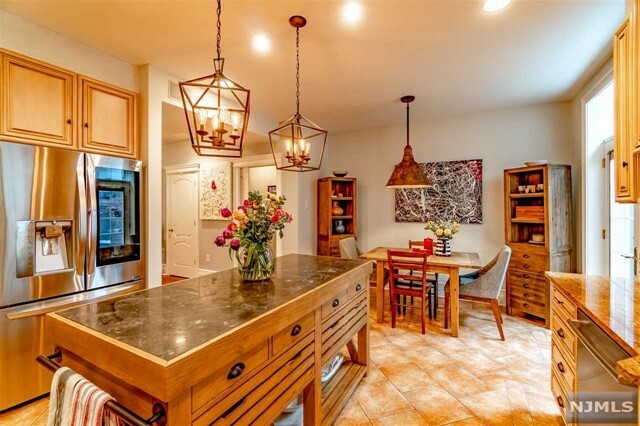 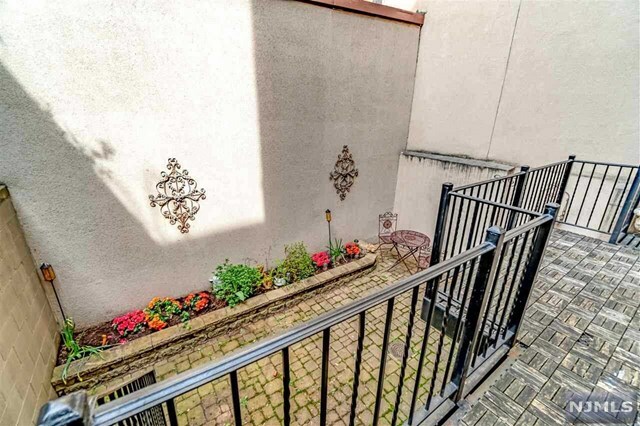 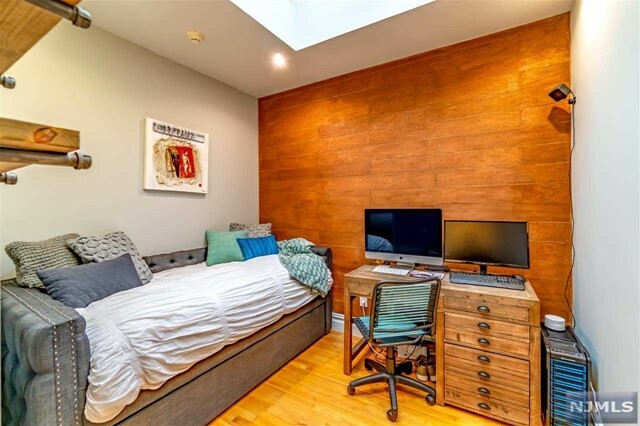 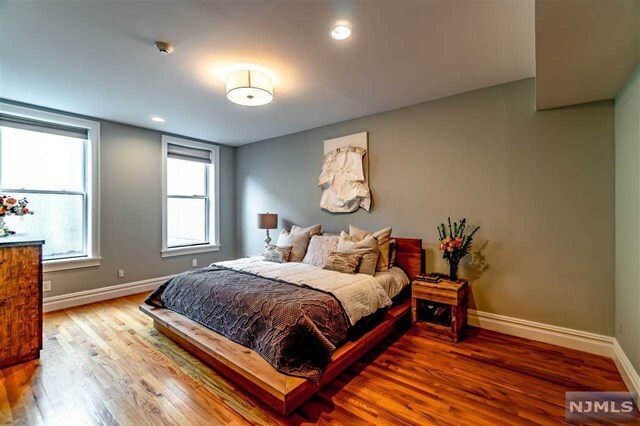 Exceptional townhome located in Hoboken’s most convenient location. 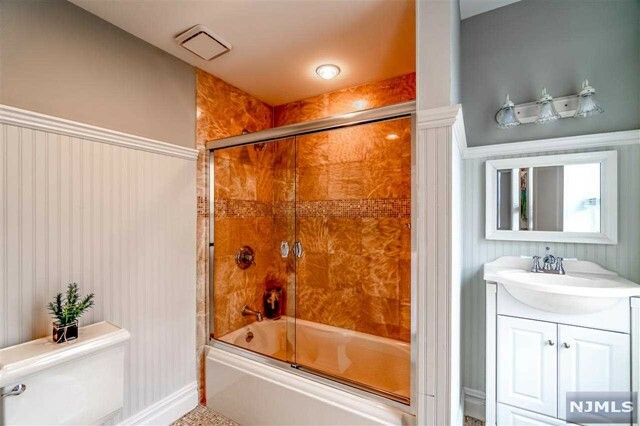 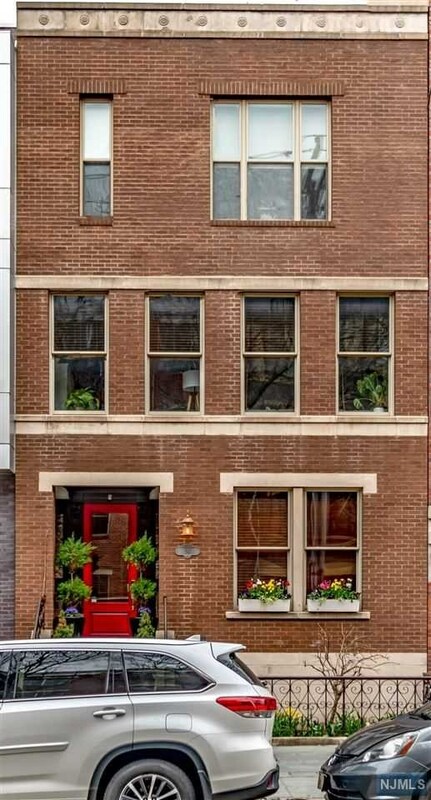 This 21′ wide beautiful brick house is a homeowner’s dream. 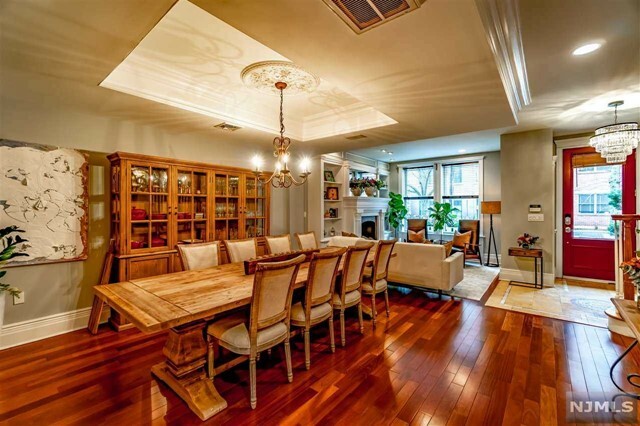 Truly gracious living with hardwoods throughout, spacious floor plan and full basement. 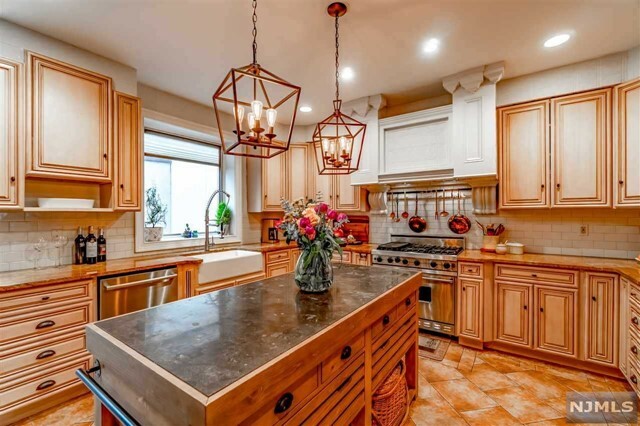 Entertain in your large living and dining space or enjoy coffee in you eat-in-kitchen with Viking stove, stainless steel appliances, granite counters, custom cabinetry, and a terrace off the kitchen. 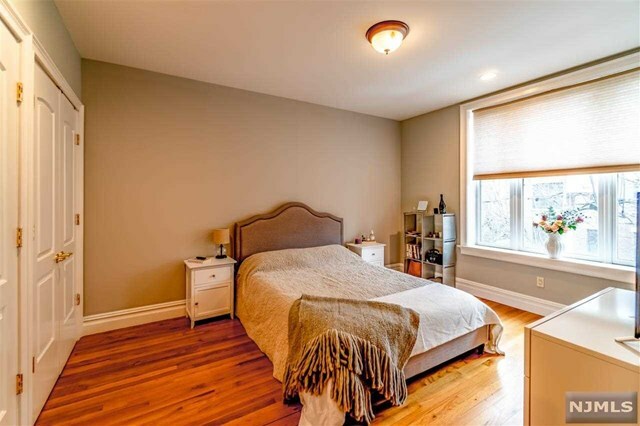 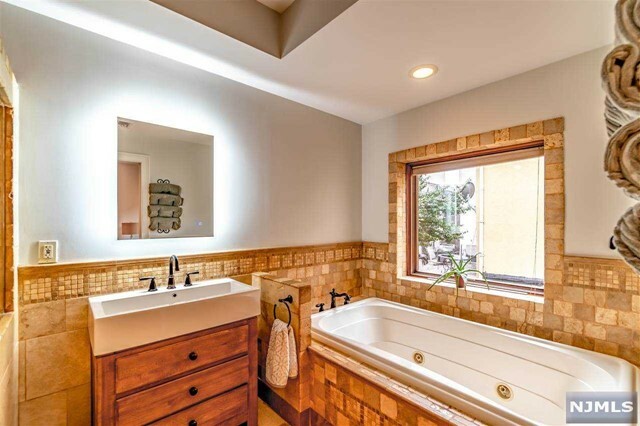 An oversized master suite w/walk-in closet and bath await on the second floor as well as large convenient laundry and sunny family room Third floor features 2 large bedrooms w/baths and third room suitable for bedroom, nursery, office-whatever your heart desires!